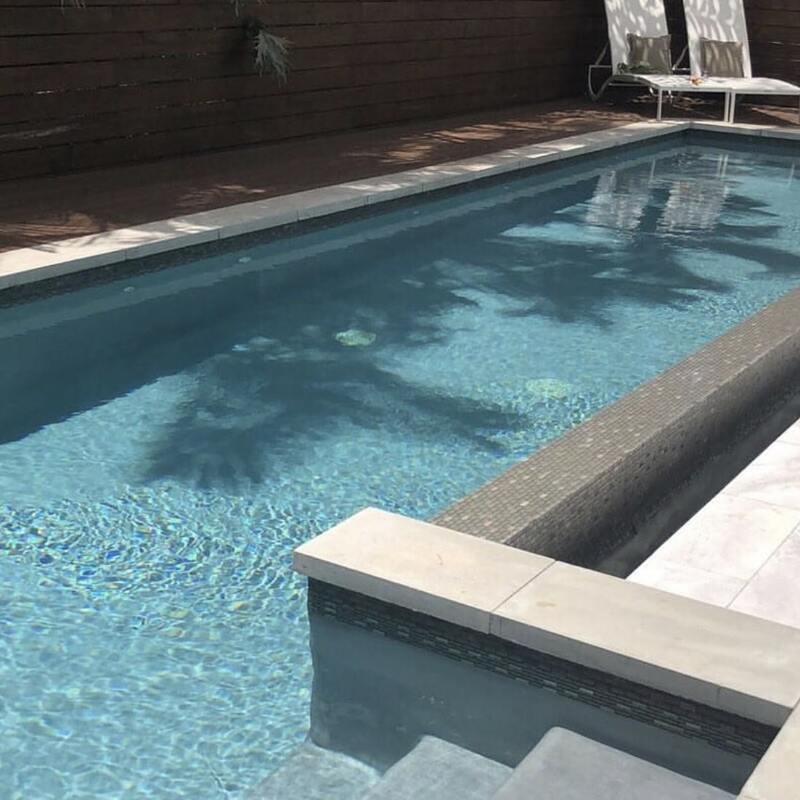 Jozi Pools has been building new pools in Johannesburg since 2011. 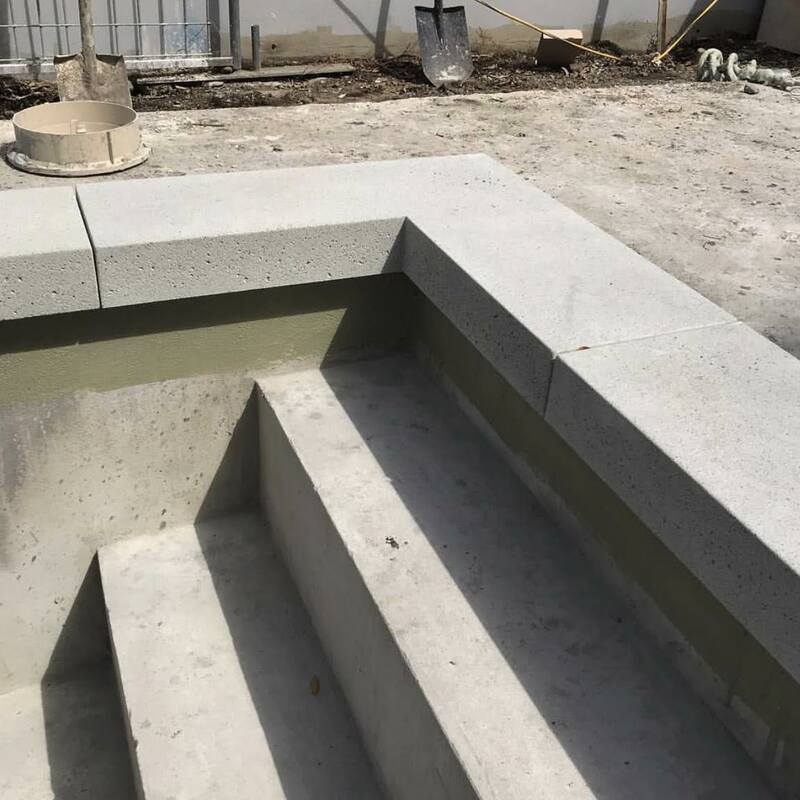 We pride ourselves on workmanship and attention to detail. 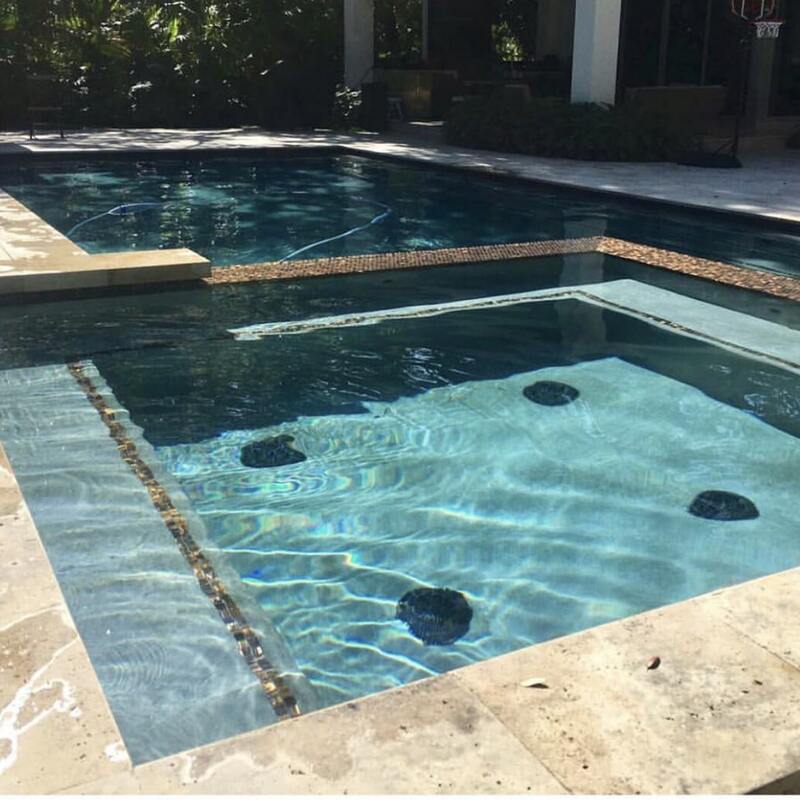 We also offer a comprehensive pool cleaning service as well as repairs and maintenance. 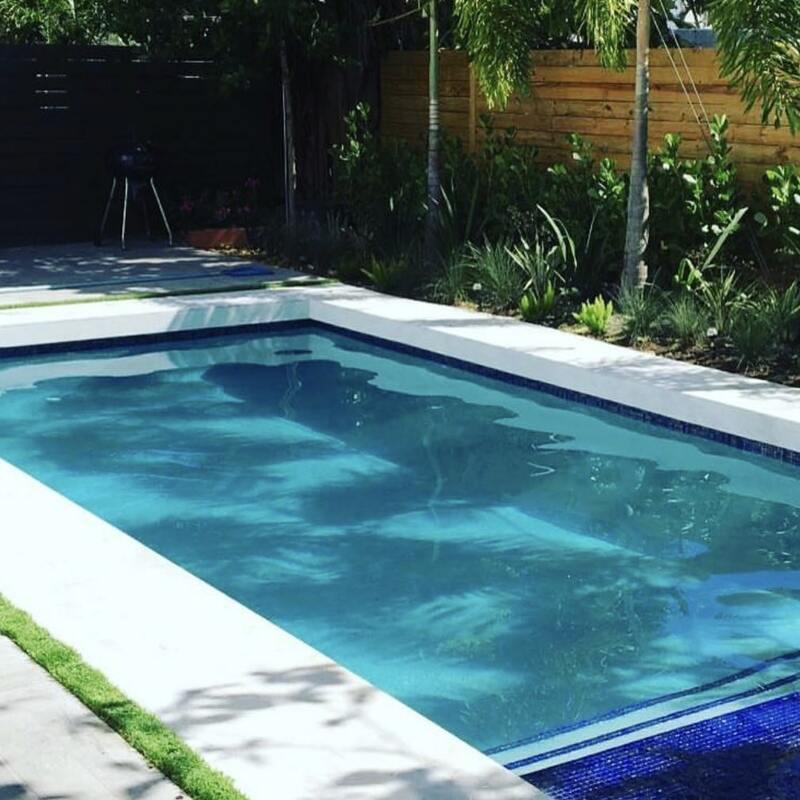 Jozi Pools takes away the hassle of owning a pool, letting sit back and enjoy your swimming pool. 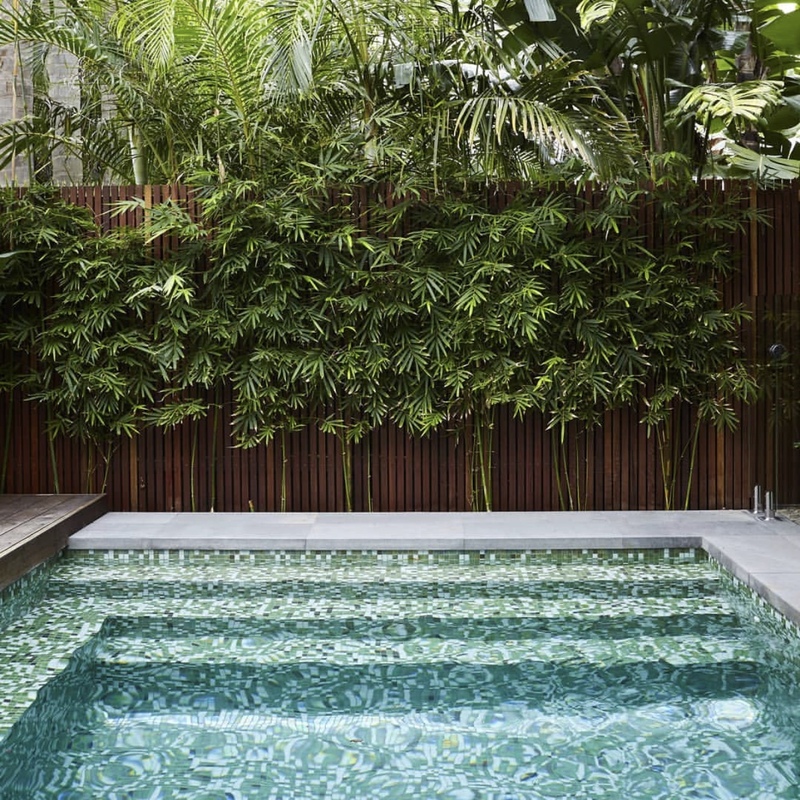 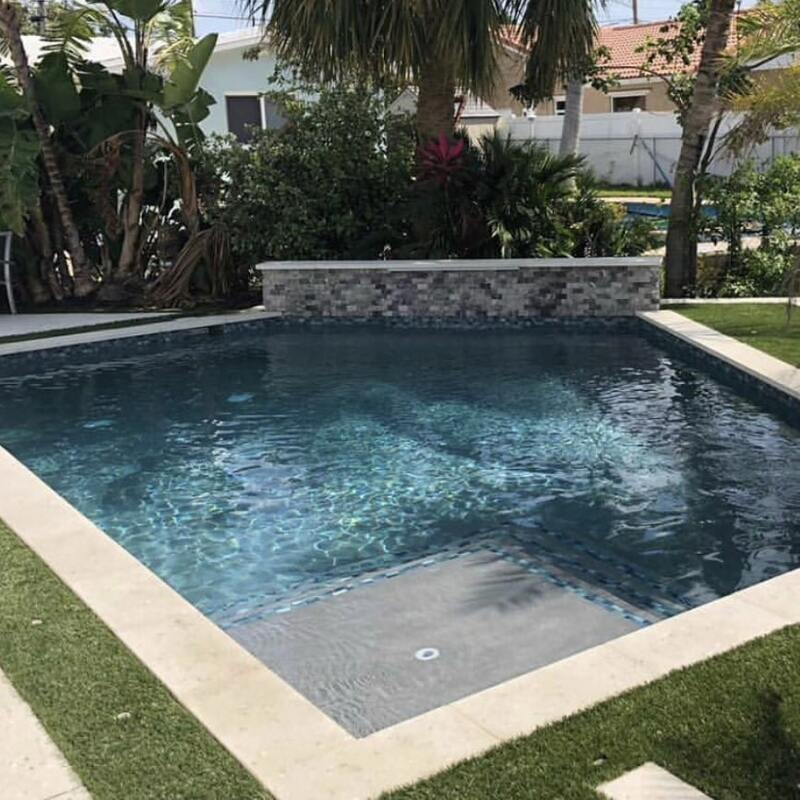 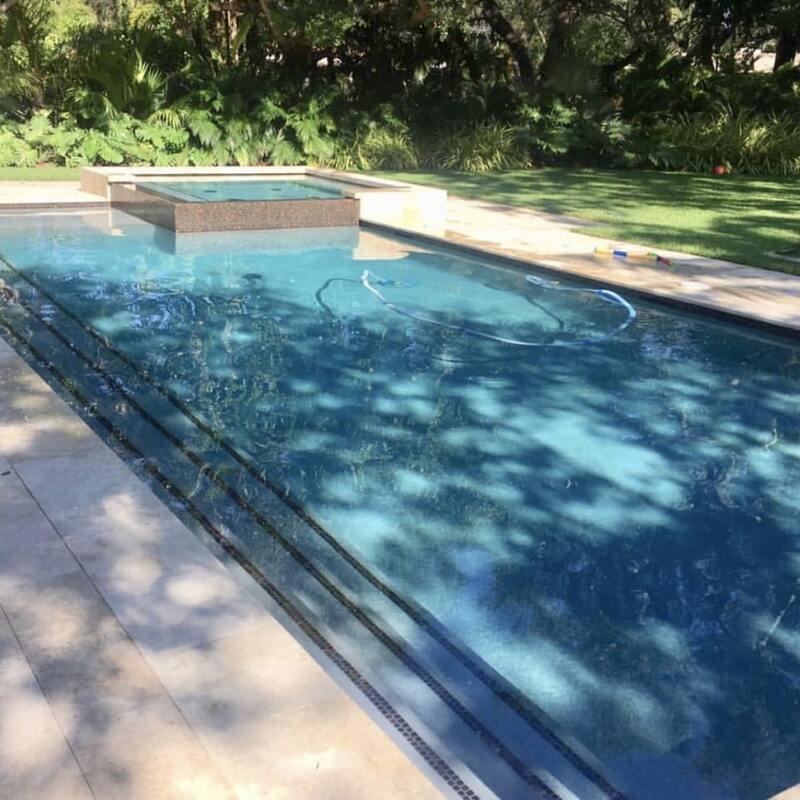 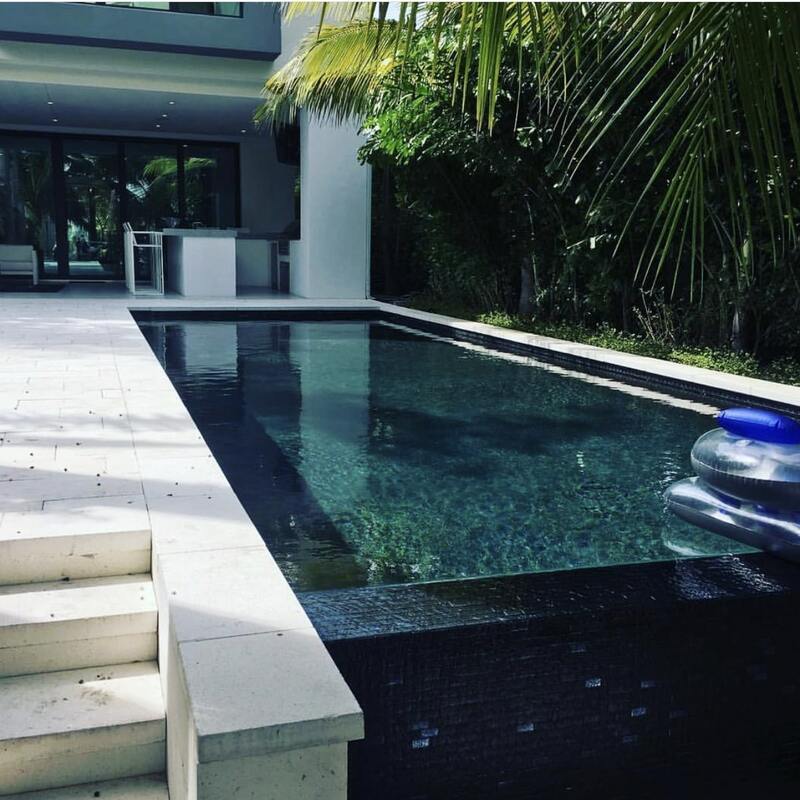 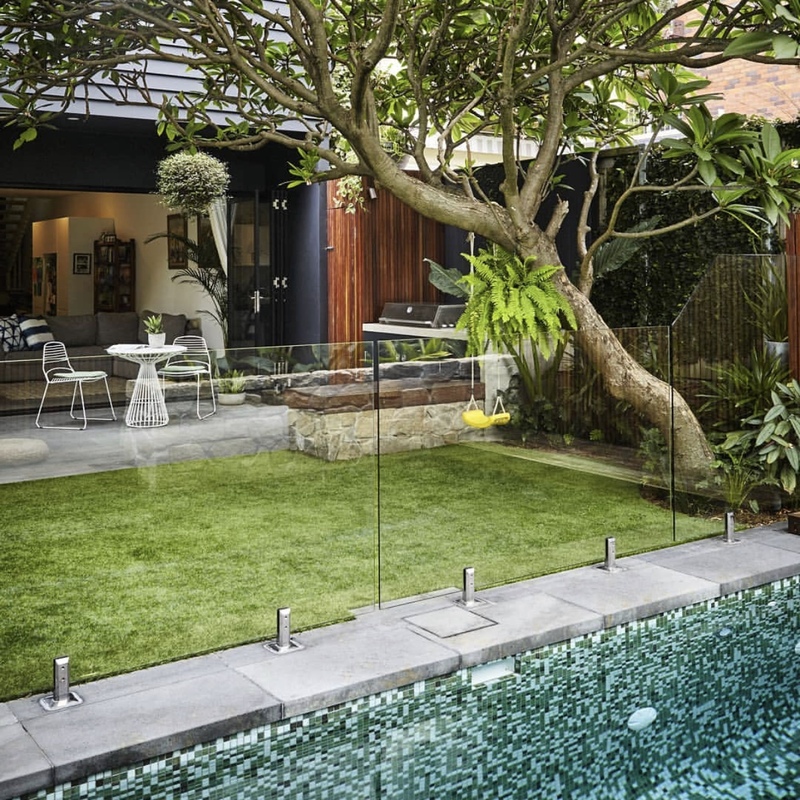 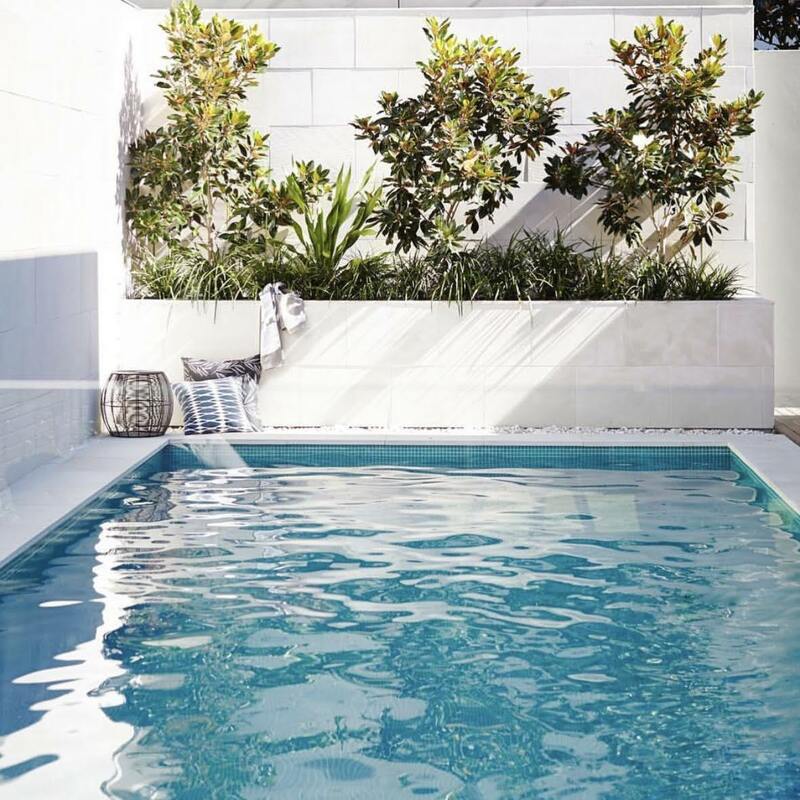 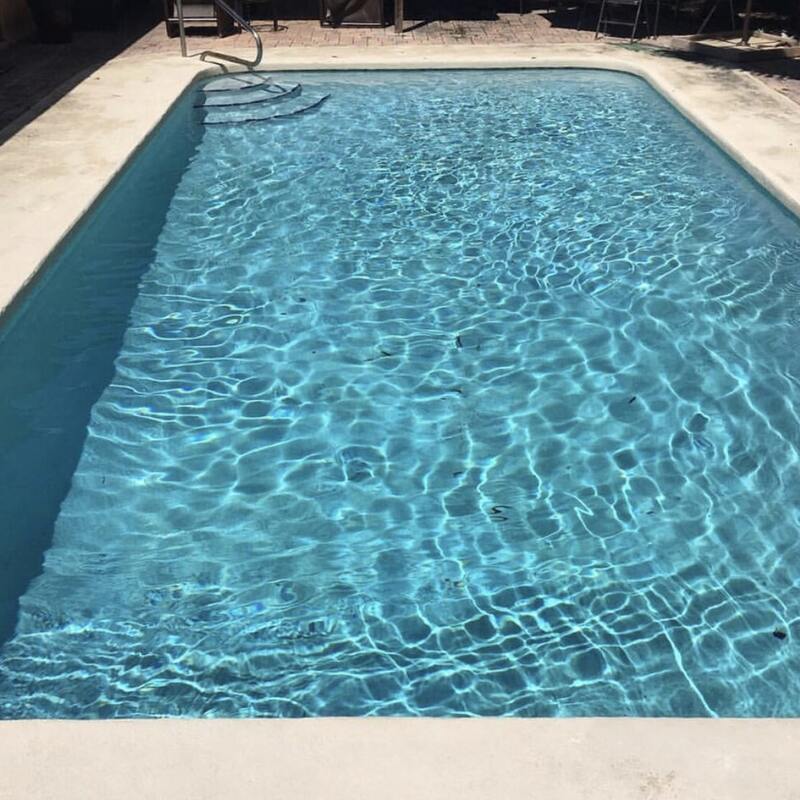 If you want to book a cleaning, fix your pool, or install a new pool, please contact us here.